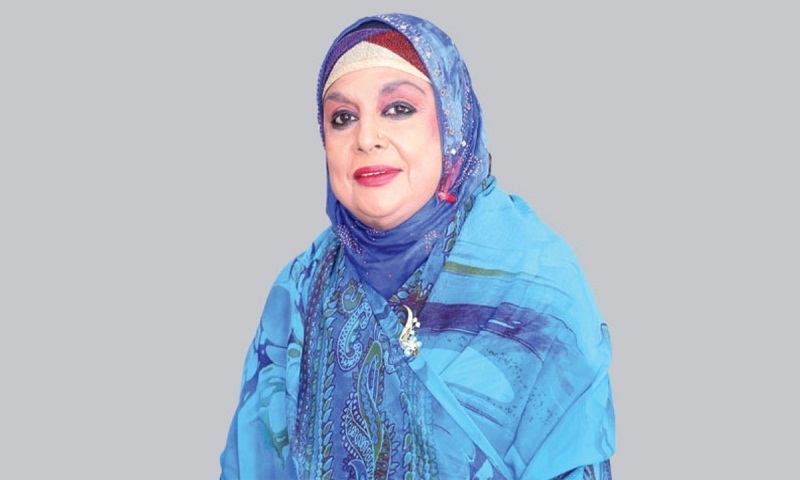 Eminent singer of the country Shahnaz Rahmatullah died of cardiac arrest at her Baridhara residence in the city last night. She was 67, report BSS. She is survived by her husband, one son, one sister and a host of relatives and admirers.